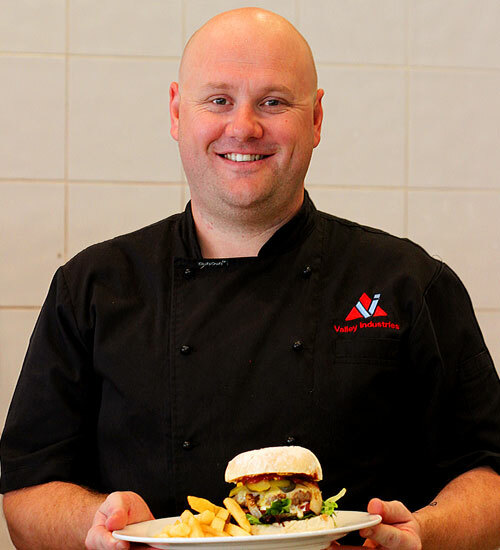 Since opening on Manning Street in Taree in 2014, Valley Café has built up an impressive base of loyal and happy customers who take the opportunity to stop and revive their spirits! 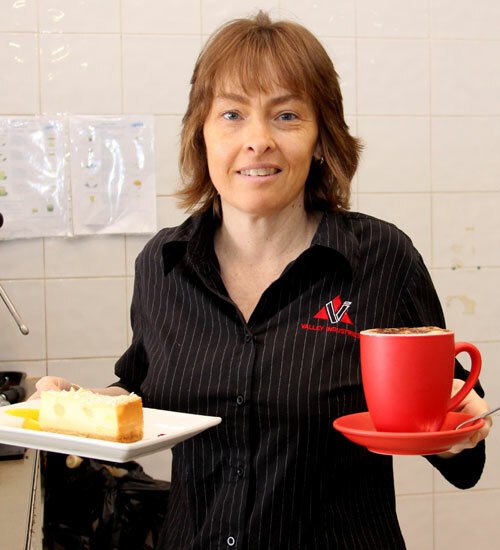 Over 45 Participants have been trained at Valley Café since then, giving them valuable skills for future employment as well as providing them the opportunity to make friends, meet new people and build their self-confidence. 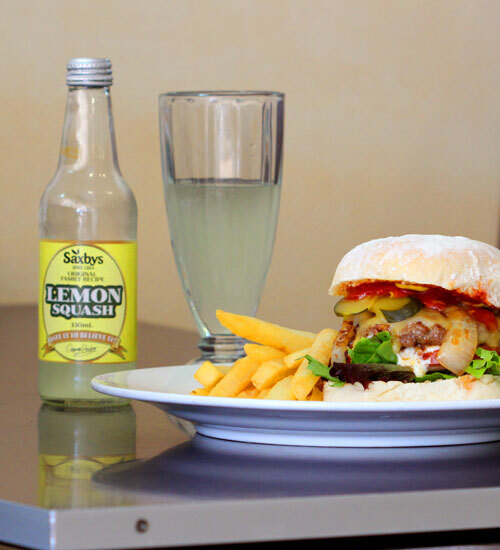 Valley Café provides a delicious range of tasty and healthy meals – including a great selection of gluten-free meals. 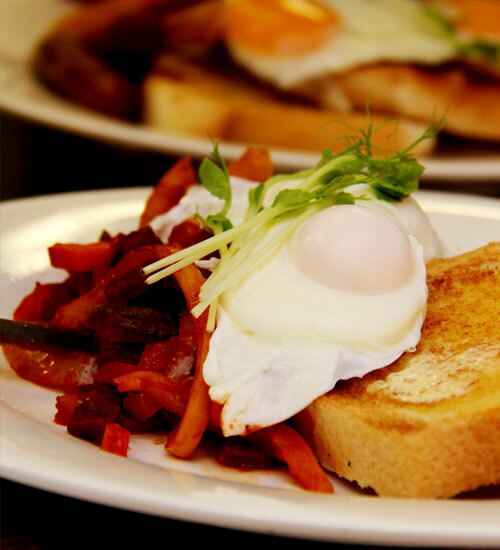 We have extensive Breakfast and Lunch menus and seasonal weekly specials. Customers can relax and catch up with friends and enjoy free Wi-Fi over a great cup of coffee and delicious cakes. 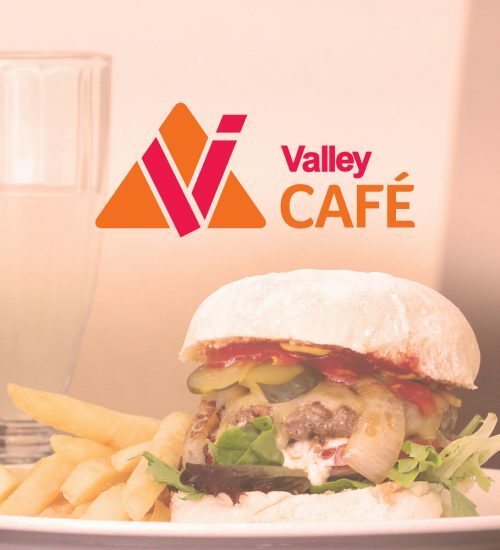 Valley Café also caters for workplace breakfasts and lunches, business meetings and small functions.